Although only one of the Ancient Wonders of the World is still standing, planet Earth has an undeniably vast, intriguing and at times certainly unknown history. The divisions of society have made it so that cultures are endless, and much is to be explored. Every corner of the globe has its stories, and is rich in history and culture, each with its own unique contributions for later generations to admire. I’ve been think of of various short stay locations that would be great to soak up the local culture and learn about their colourful history. The following are five places that fit the bill. The ‘Primate’ city of Hungary is a fast-paced place to start. Budapest has everything going on, being the Hungarian centre for commerce, politics, industrialism, culture and transportation. The city has a grand history, starting in 1AD as a Celtic settlement, and has seen much fluctuation over the millennia between many different rulers, monarchs, occupations and cultural influences. The Italian Renaissance gave great inspiration to Budapest, and the Turkish occupation left several eye-catching mementos, namely the famous baths. 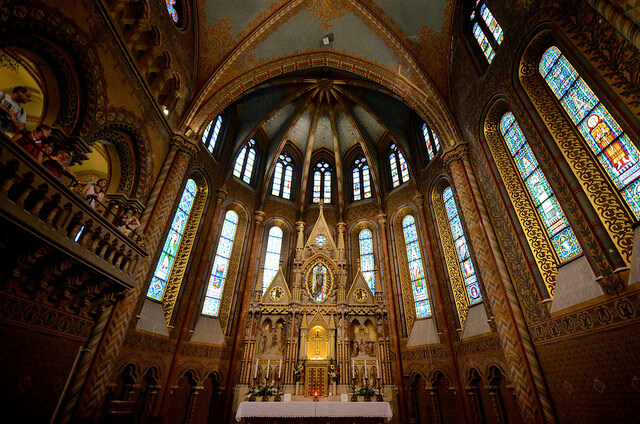 Budapest has towering neo-Gothic architecture and a long history to explore alongside. If the mild English experience is what you’re looking for, Bath is sure to appeal. Once home to classic author Jane Austen, and much beloved by Charles Dickens, Bath is famous for its tea rooms, and for its grand Roman Baths which are built on natural hot springs. These fantastically preserved sites led to Bath being appointed a National Heritage Site, which is one of the main factors that draws travellers to Bath. 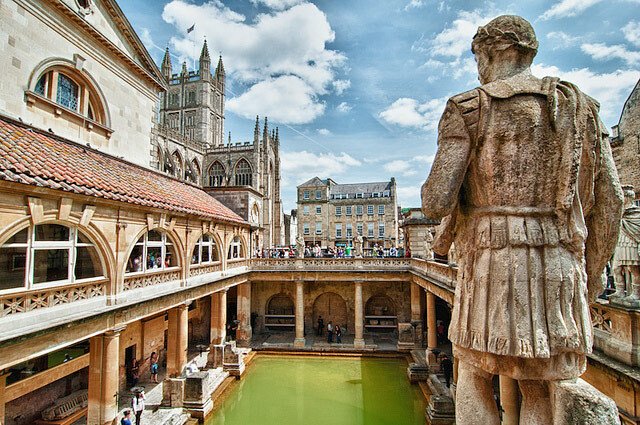 An abundance of theatres and museums is woven into the streets of Bath, which is an ideal quintessential English destination, with some very impressive Roman souvenirs from bygone eras. Cultures meet in the exhilarating city of Istanbul. 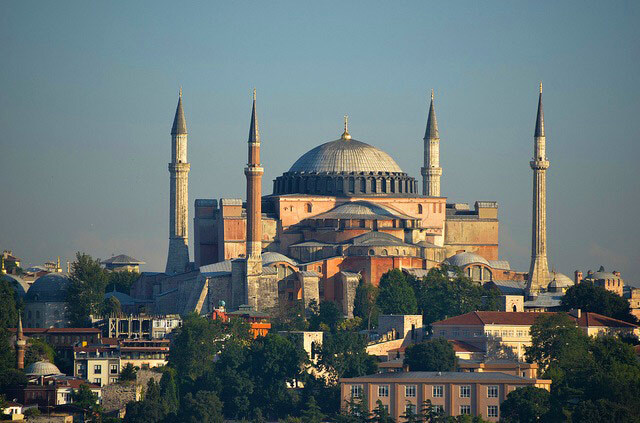 Having served as the capital of the Roman, Byzantine, Latin and Ottoman Empires respectively, Asian and European influences are noticeable throughout the city. It’s famed traditional Turkish baths are open to the public for unbeatable prices, and age old churches, mosques and markets are sources of excitement, education and cultural enlightenment. Breath-taking design and architecture loom overhead, with the entire city being an incredible wonder to behold. After a long day of absorbing all the history and culture Istanbul has to offer, the electric nightlife awaits, with stylish restaurants and nightclubs to unwind in. Tulum, in the Yucatan Peninsula of Mexico, is a spectacular example of pre-Colombian Maya civilisation, with ancient walls encircling the city, and plenty of awe-inspiring Maya architecture. 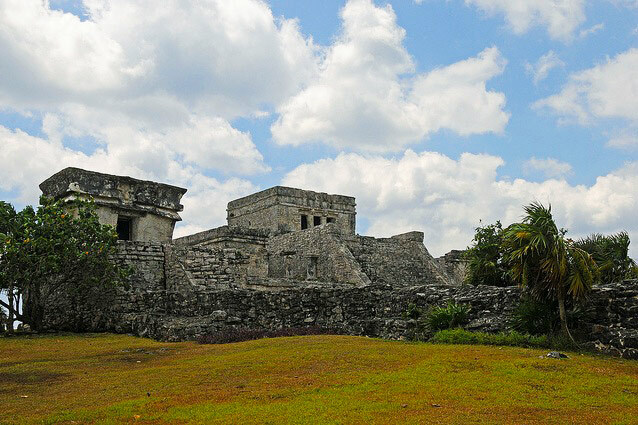 Temples to gods of the elements are stationed around, and the strong foundations of these buildings have seen Tulum become one of the best-preserved Mayan sites on the coast. Here you can get up close and involve yourself in the ancient history of this magnificent city, and imagine for yourself what life may have been like here. Further west in Mexico, Oaxaca is a state that takes an active role in passing on its rich history and culture to others. One of its best-loved attractions is the Instituto Amigos del Sol, which offers Spanish language lessons to visitors and travellers. The treasures of Oaxaco can be observed in one of its many museums, or up close and personally, at the sacred Monte Alban ruins – a magnificent site of stony religious ruins. Oaxaco’s Teatro Macedonio de Alcala is over a century old, and still holds regular theatrical performances. 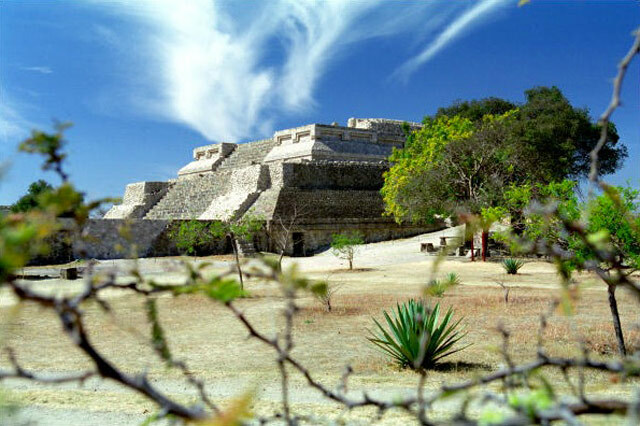 Explore the beautiful Mexican culture, both ancient and modern, in sunny Oaxaco.